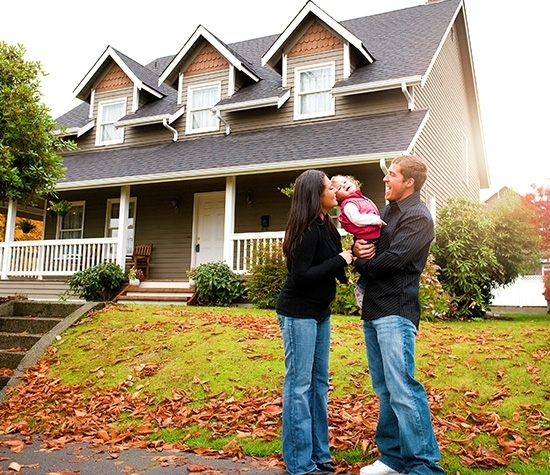 Provide your customers with a flexible solution that offers essential coverage on rental and seasonal homes. You may come across a home that doesn’t need – or is not eligible for – the coverage of a full homeowners’ policy. That’s where our DP-1 program can be a big help to your customers. Often referred to as a dwelling or fire insurance policy, DP-1 gives your customers the flexibility to get essential coverage for homes that are any age, any occupancy, in fair or better condition, even homes that are up to four-family construction can be eligible. Liability protection and many other coverages can be added as options. Named peril protection Covers the causes of loss listed by name in the policy documents. Actual cash value settlement Losses are setteled for the actual cash value (ACV) which takes depreciation into acccount. In many states we offer an upgrade to full repair cost coverage. Vacant homes eligible We offer policy terms of three, six or twelve months for a vacant home going through a renovation, between tenants or being held for sale. Standalone structures Structures such as a pole barn, boat house or gazebo can be written using the DP-1 seasonal program. Additional coverage Reasonable expenses for emergency repairs such as covering a roof after a storm, other structures on the property, debris removal and fire department service charge. Loss of rent – Lost rental income is reimbursed if a covered peril causes sufficient damage that the tenant needs to move out and is no longer paying rent. Other structures on the property. Short-term rental permission – Rental terms less than three months, which are common in resort areas, can be accepted. Occasional rental – With this option a seasonal home can be rented to others for a short period of time when not in use. Short-term vacancy permission – A property between renters or undergoing renovations will be vacant for a few weeks or months. Adding the vacancy permission coverage keeps the property protected without the hassles of rewriting the policy. Limited burglary – If a forced entry leaves signs of visible damage (for example a broken window or jimmied door) we will cover the theft of personal items or permanently attached items such as a heat pump or even copper piping. See Comparison Guide for more details on what’s new in AMsuite for Dwelling Basic (DP-1). 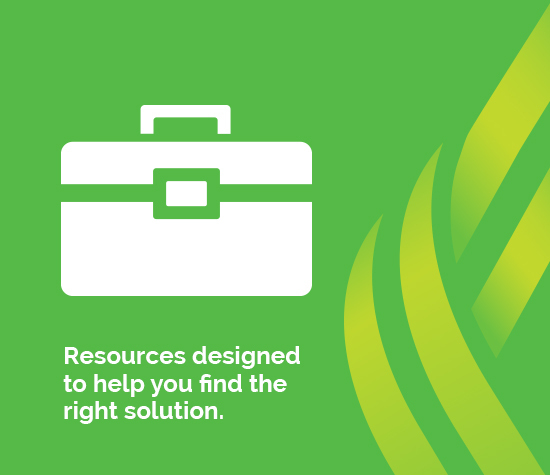 For complete information on AMsuite, visit the AMsuite Resource Center. Program details vary by state. For specifics, please log in to modernLINK and consult the program manual for specifics located under the eForms tab. Got questions? We got answers. All in one place. Browse through a library of quick tips, how-to guides and FAQs designed to help you find the right program for any specialty risk that comes across your desk. Unsure which program to choose? Download this at-a-glance guide to help you decide.